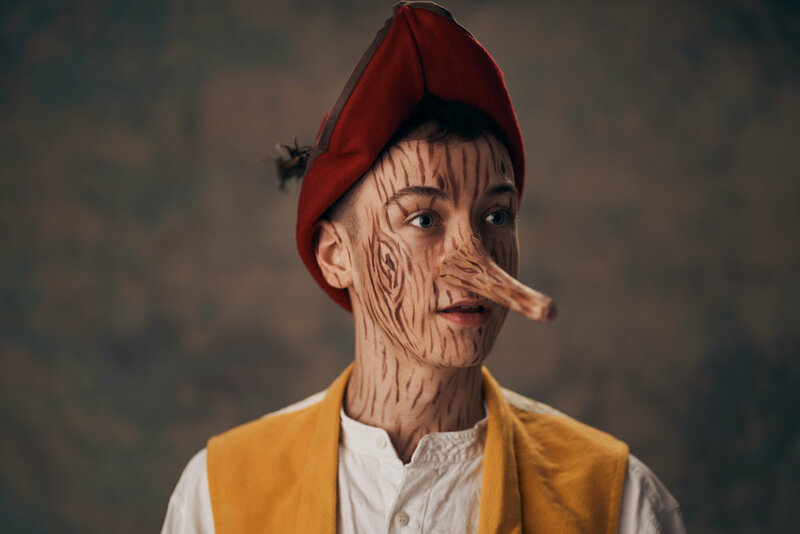 Had an interesting shoot the other weekend with the wonderful Derby Theatre production Oddsocks, I shot Promotional photos for their winter production of Pinocchio! 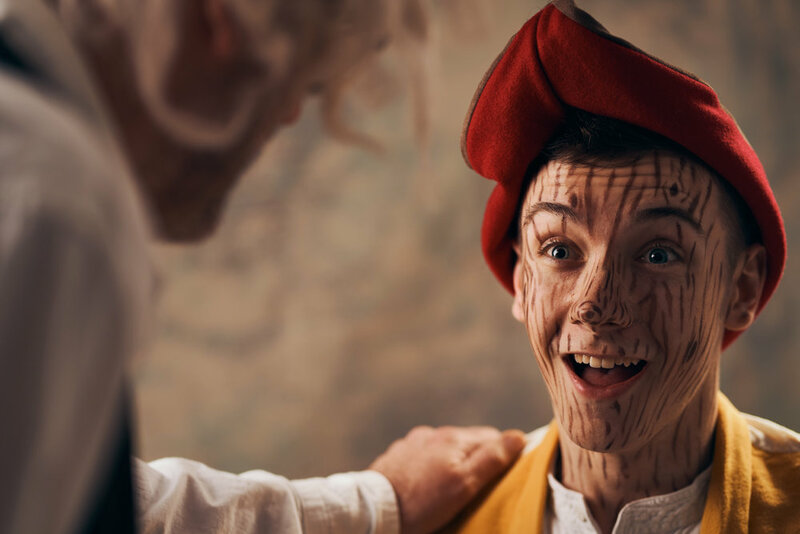 A young actor called Ethan Lewis was to be our Pinocchio model for the day, and the talented Charlie Mackenzie Barrow did his wood themed make up, including a prosthetic nose for some of the shots, and we had Andy Barrow as Geppetto. 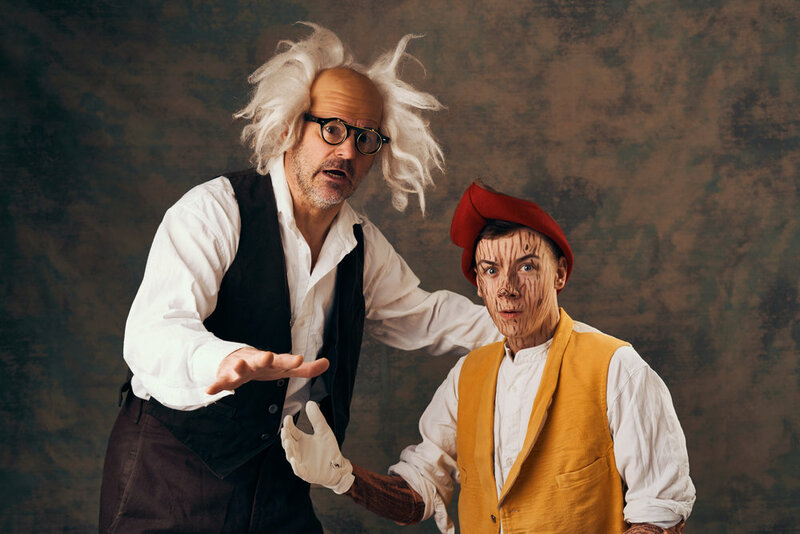 We had a lot of fun with the actors getting into character and creating warm looking shots for their posters of the show!